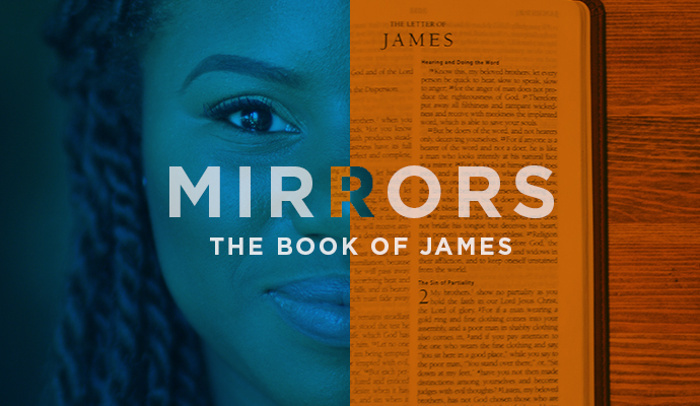 James refers to the Bible as a mirror, showing you who you really are when you look at it and offering the option to change or to stay the same. But the book of James also paints a vision of the abundant, deep life with Christ that you can have. It is a book of progress, not perfection.